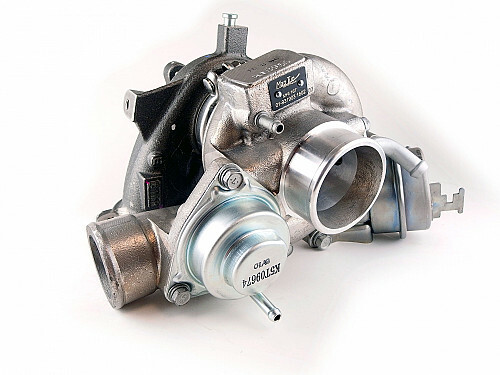 Turbo charger for power outputs upward of 325 hp. Based on a factory new Mitsubishi TD04L. 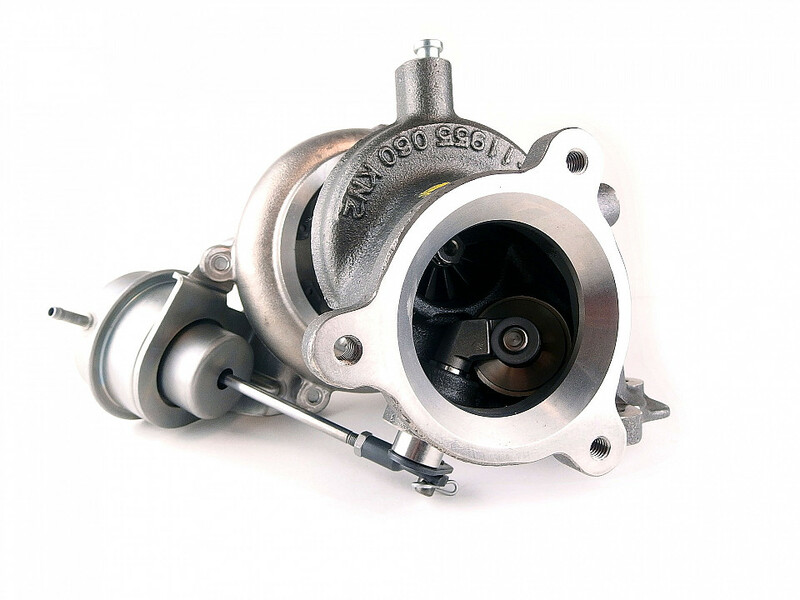 Suitable for all B207 2003-2011 with TD04 from factory. 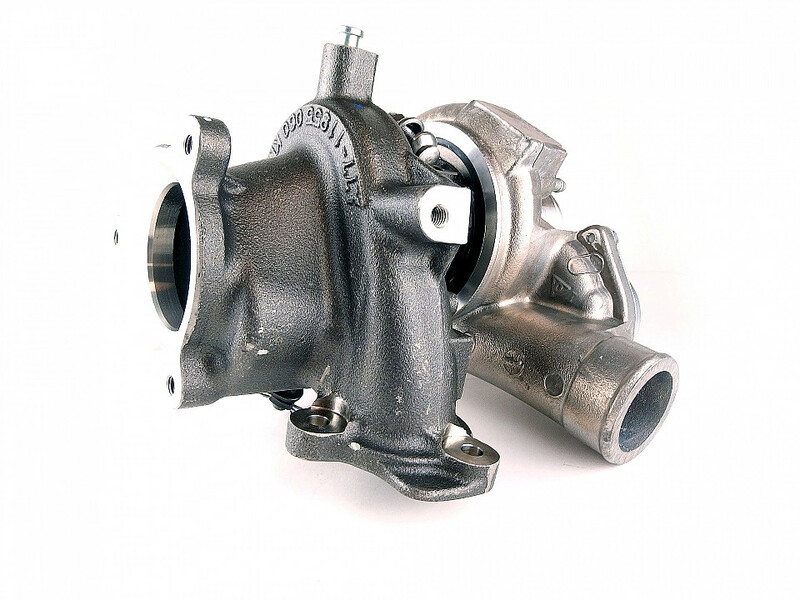 Cars with factory-fitted Garrett turbo charger requires water and oil line kit, see related products.